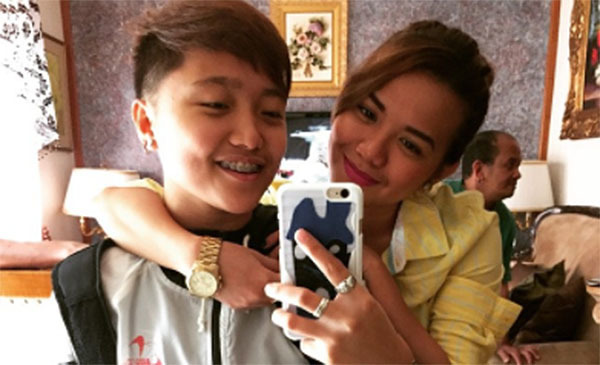 Charice Pempengco and Alyssa Quijano are no longer a couple, says report. 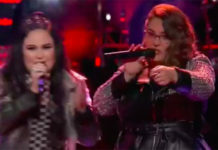 Pilipino Star Ngayon reports that Charice and her live-in partner Alyssa Quijano allegedly called it quits. According reports, Alyssa left their apartment along with her personal things while Charice currently stays with a fan from Laguna. Charice Pempengco and Alyssa Quijano have been together for four years. Pempengco came out as lesbian sometime in June 2013. 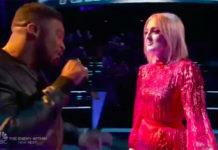 Charice first rose to international fame after Ellen DeGeneres discovered on Youtube and invited her to perform on her show in 2007. She has appeared on The Oprah Winfrey Show and has performed with Celine Dion, Andrea Bocelli and more. She also made a cameo role on popular American TV series Glee.